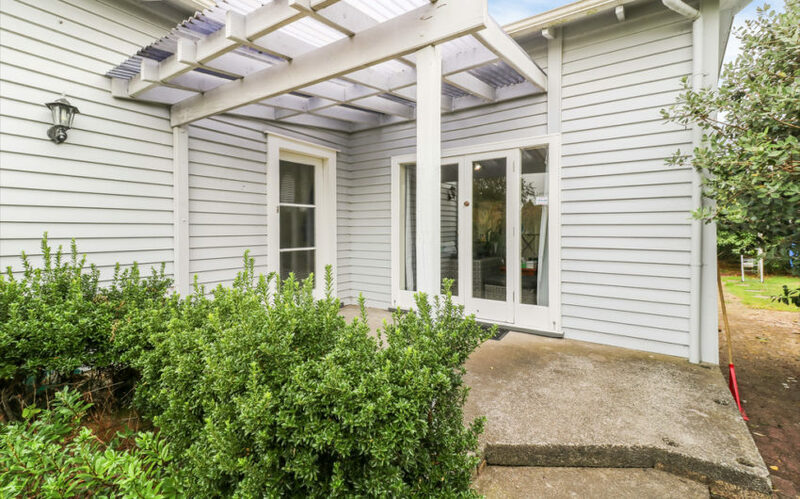 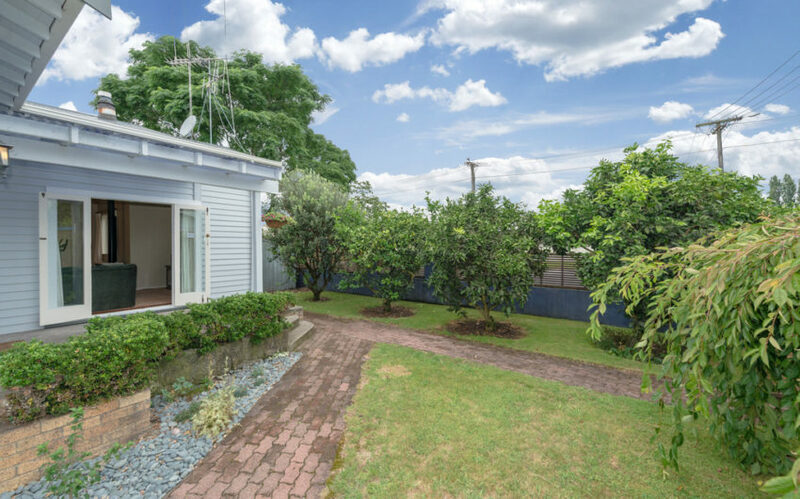 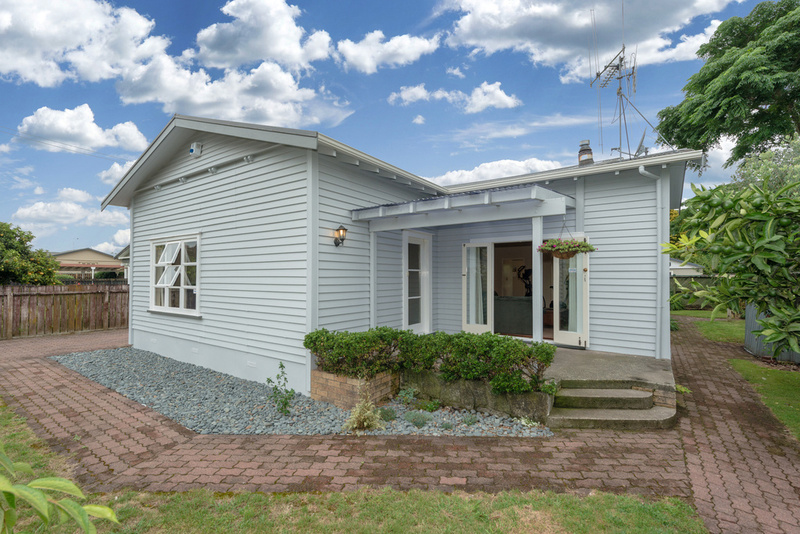 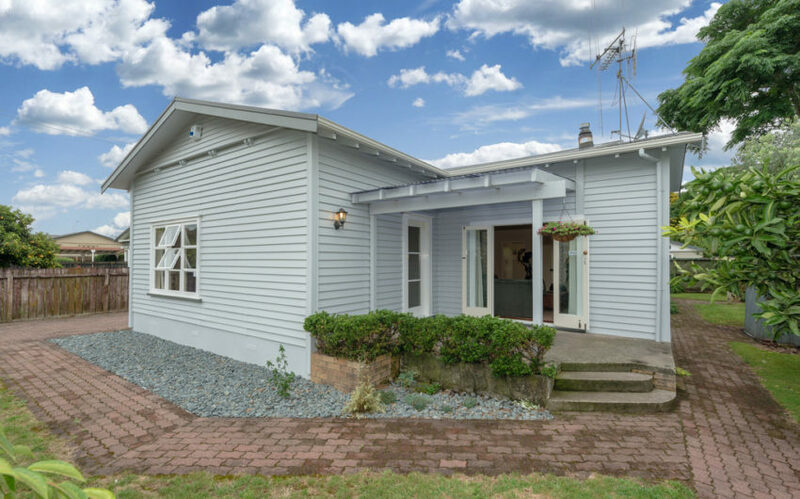 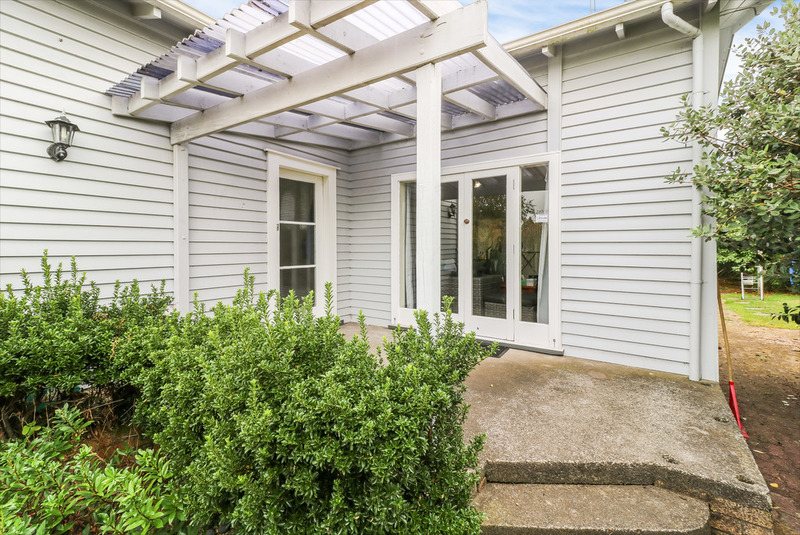 3 bedroom Weatherboard property, situated on a corner section. Fully fenced with lots of off-street parking. 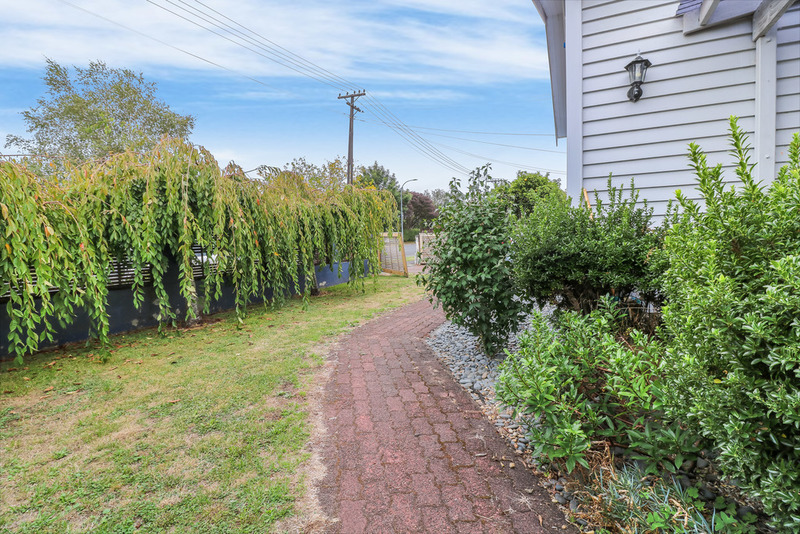 Gardens are low maintenance with established fruit trees. Walk in and be greeted by the wonderful space given from the over-height ceilings and large living room area. 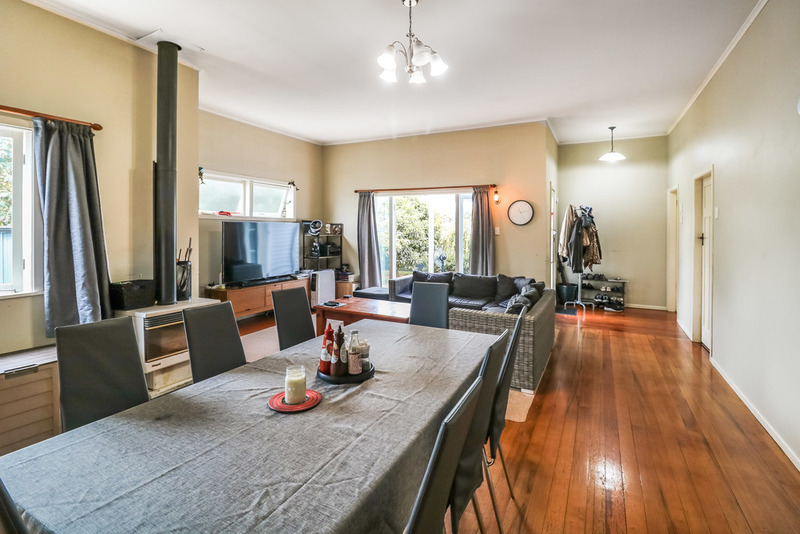 The living area offers polished wooden floors and a log burner, plus it’s so large it could easily accommodate an additional dining room set up. 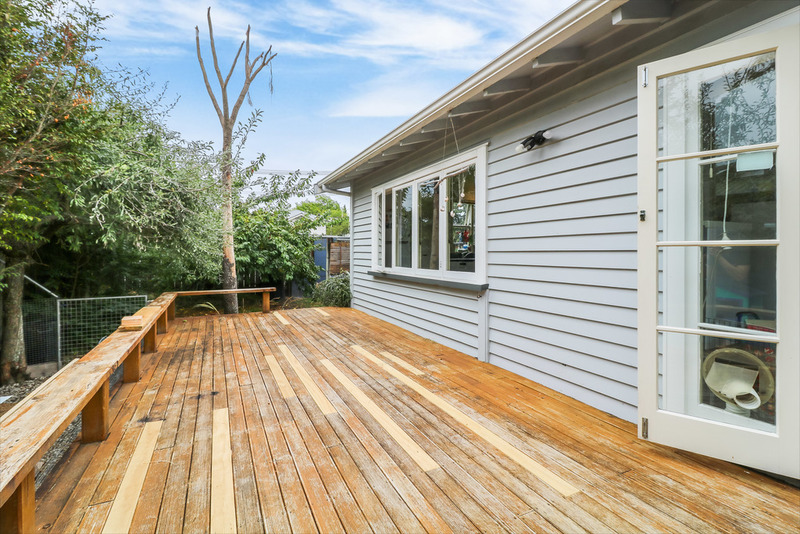 The kitchen offers an open plan dining room set up, which would be an idea spot to enjoy breakfast with the doors opening onto the decking. 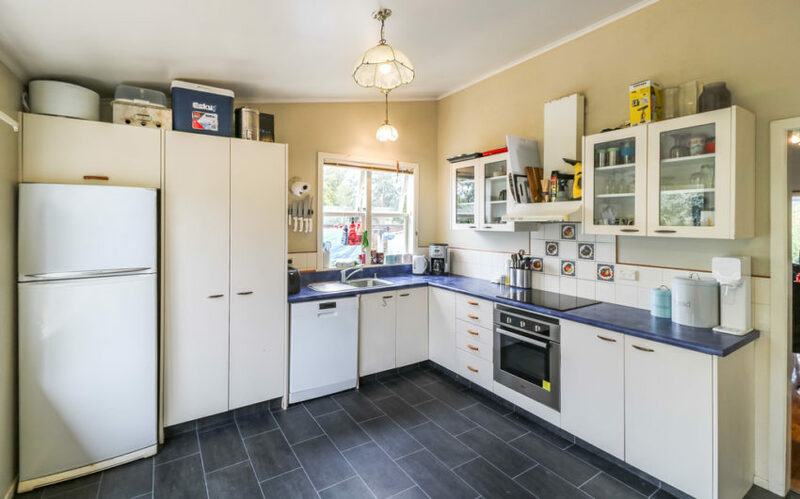 The kitchen has a dishwasher, electric oven and extractor fan and new vinyl flooring. 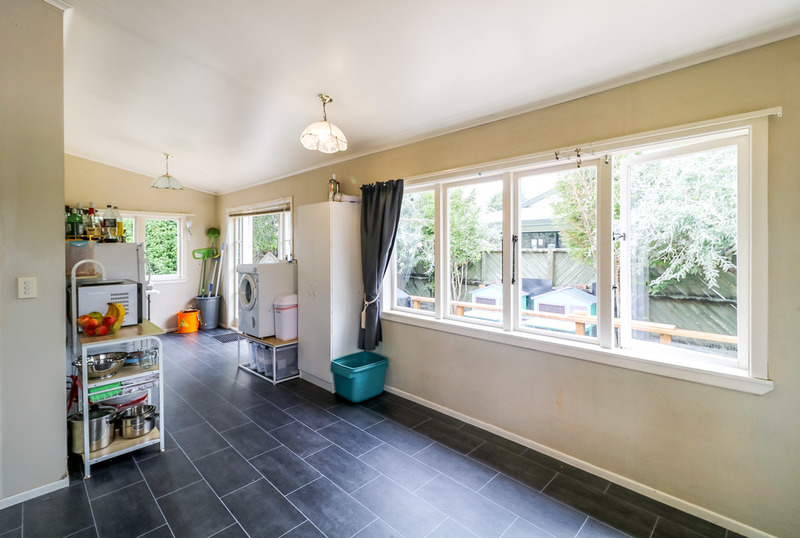 The laundry is tucked away in a cupboard by the kitchen area. 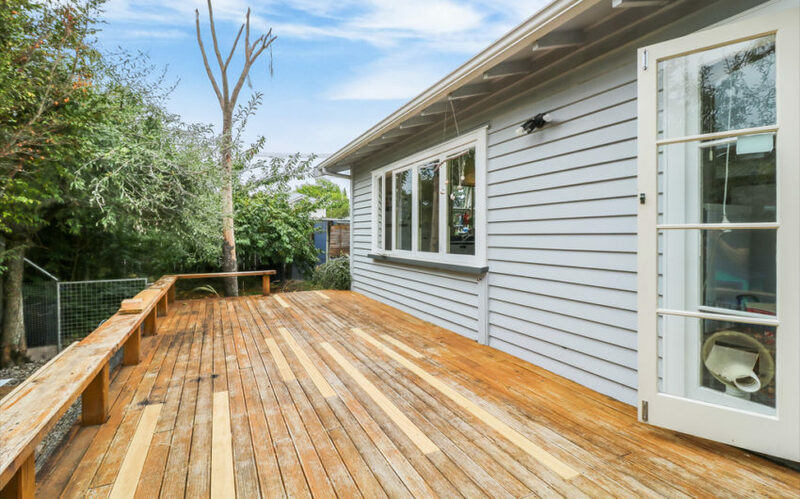 The decked entertaining area (uncovered) is an ideal spot for hosting barbeques. 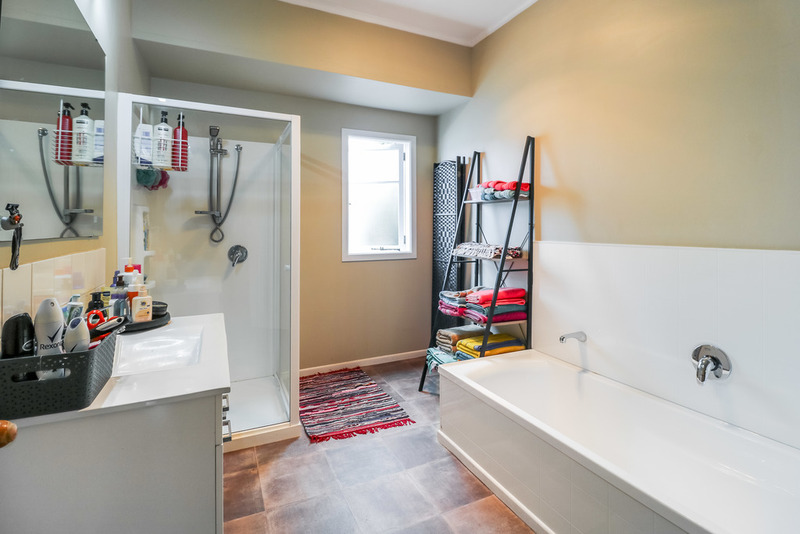 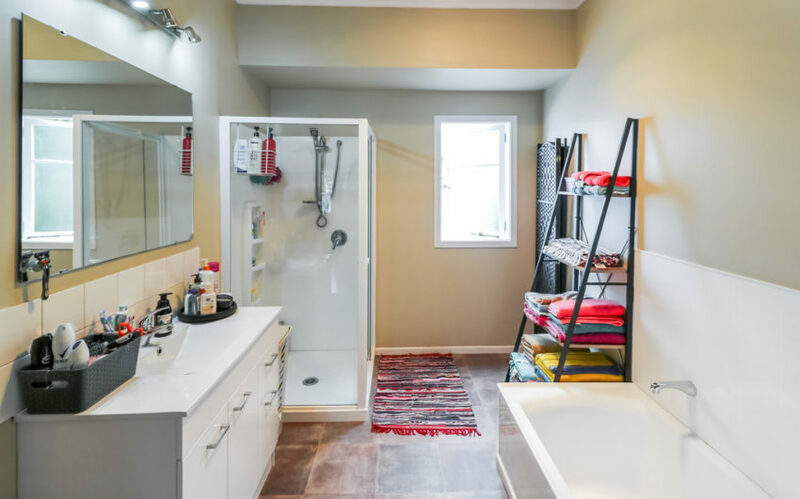 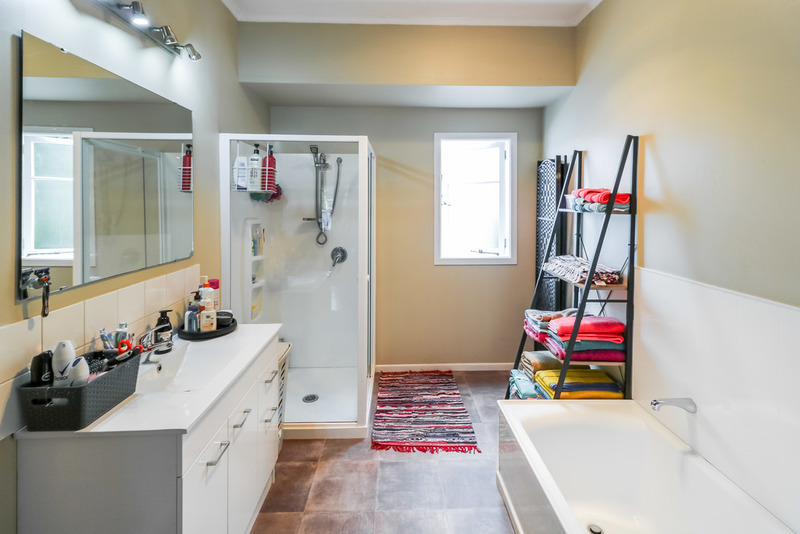 The bathroom area is large, modern there is a separate bath & shower. 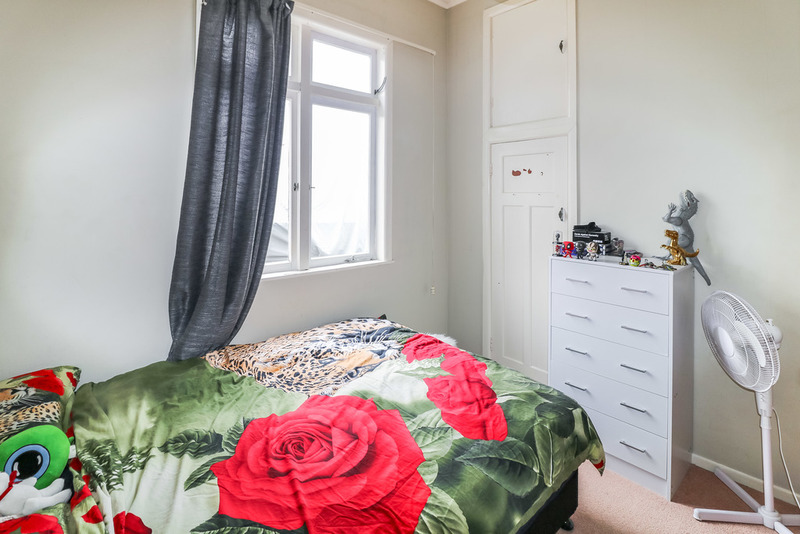 There are 3 bedrooms with built in wardrobes. 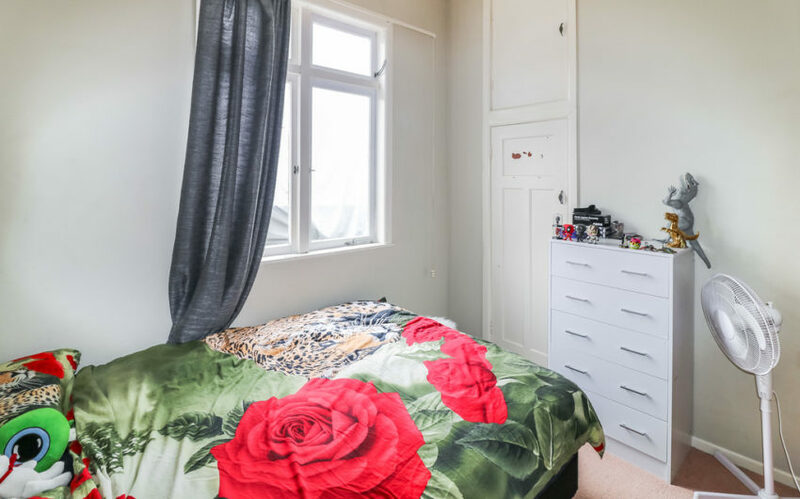 The master has a walk in wardrobe. 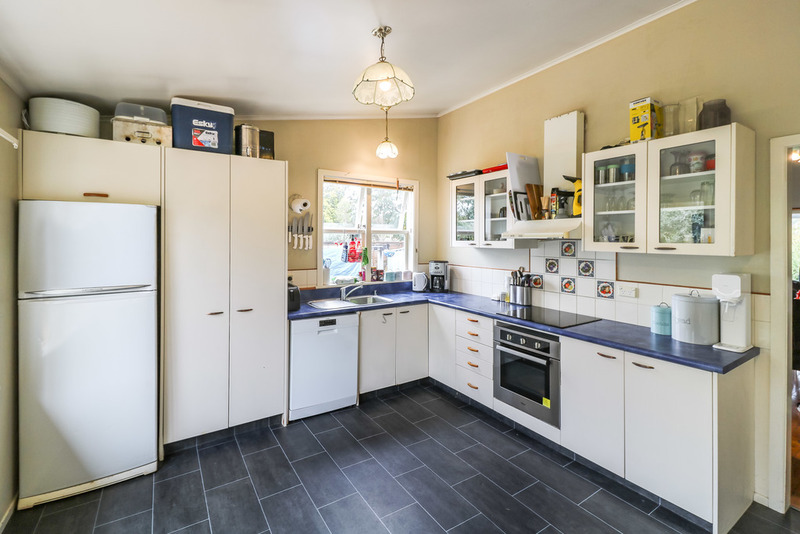 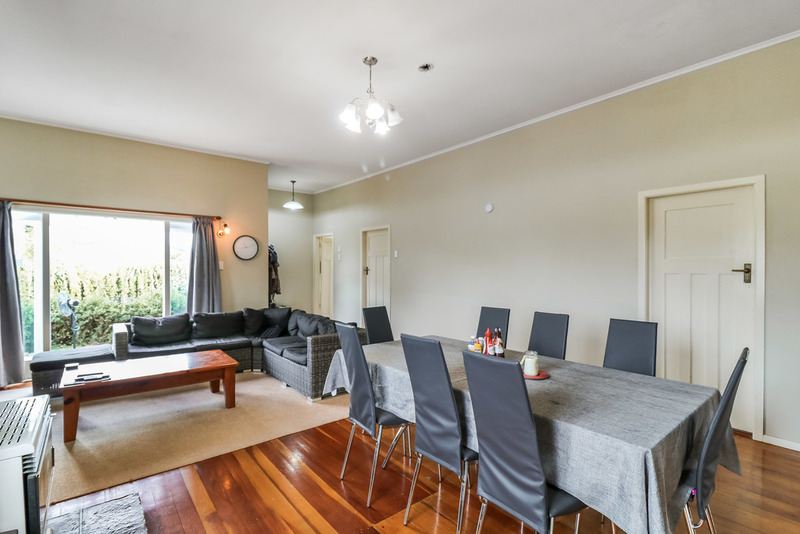 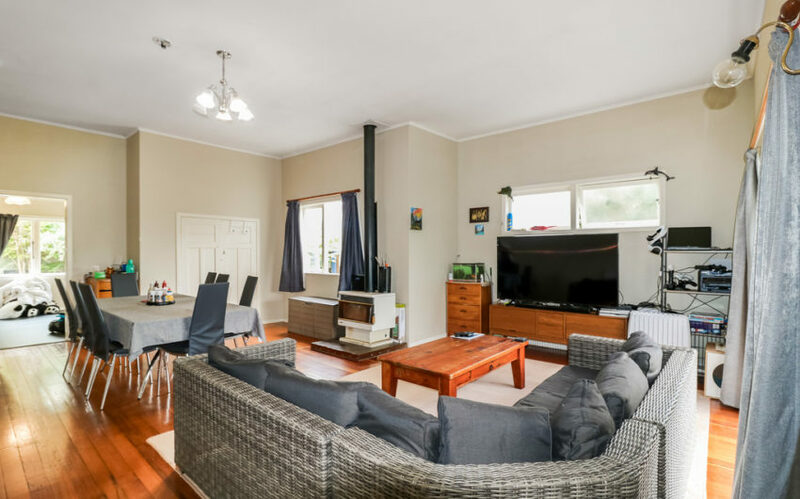 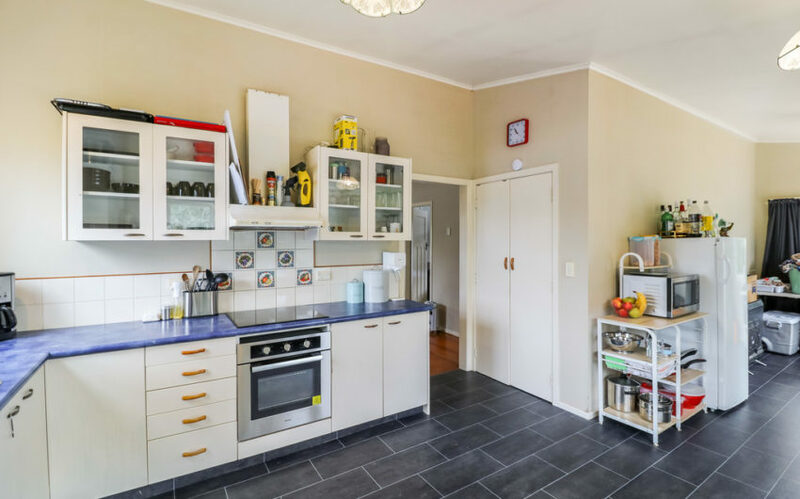 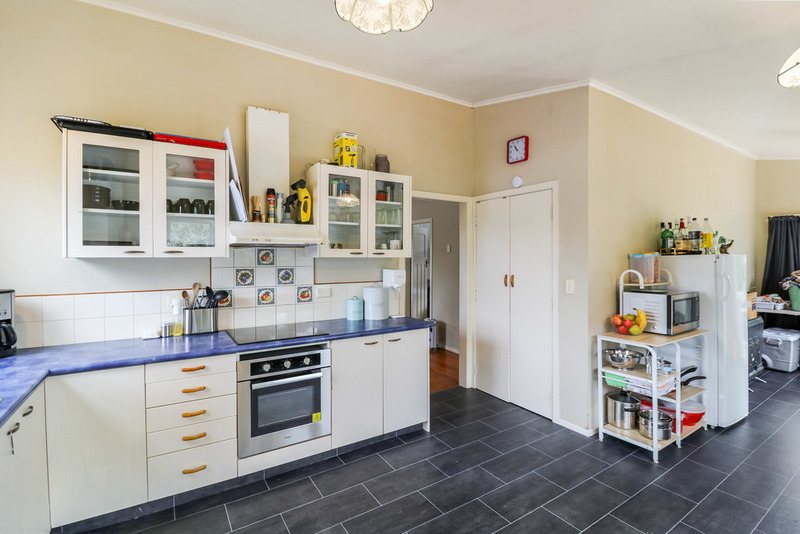 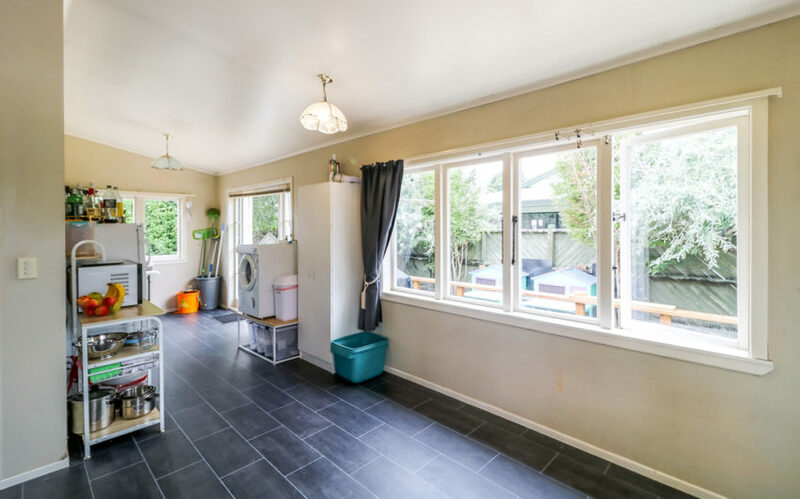 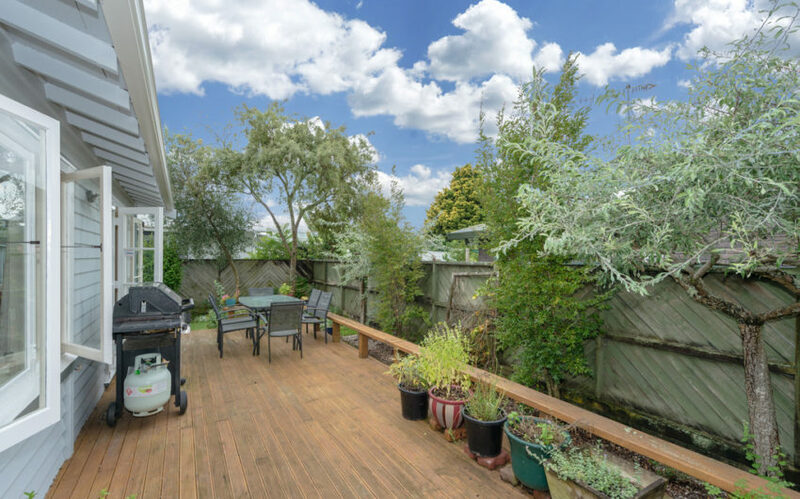 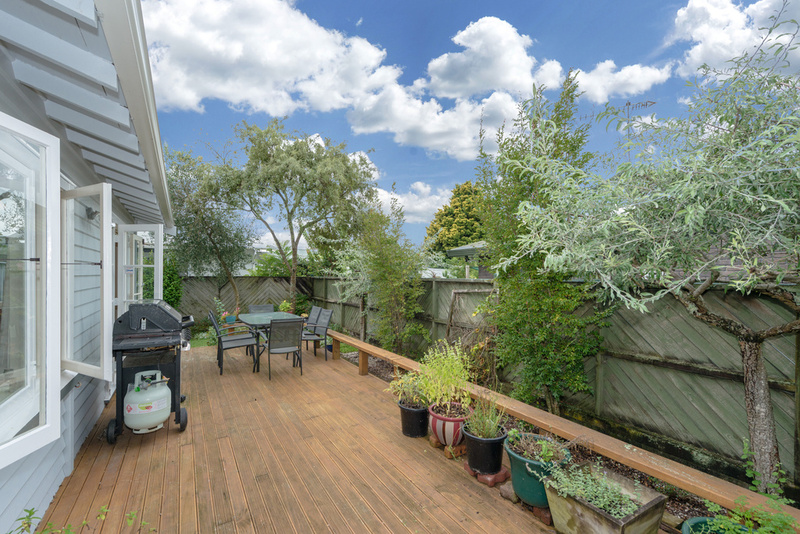 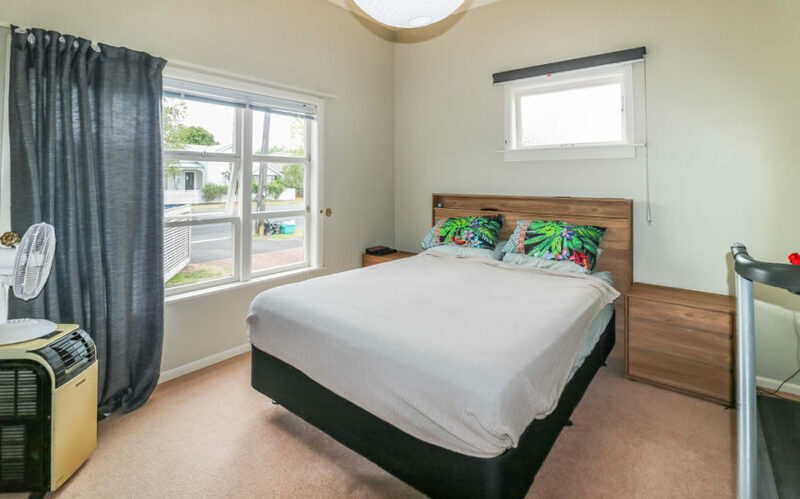 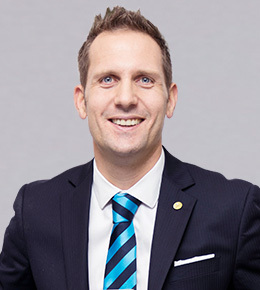 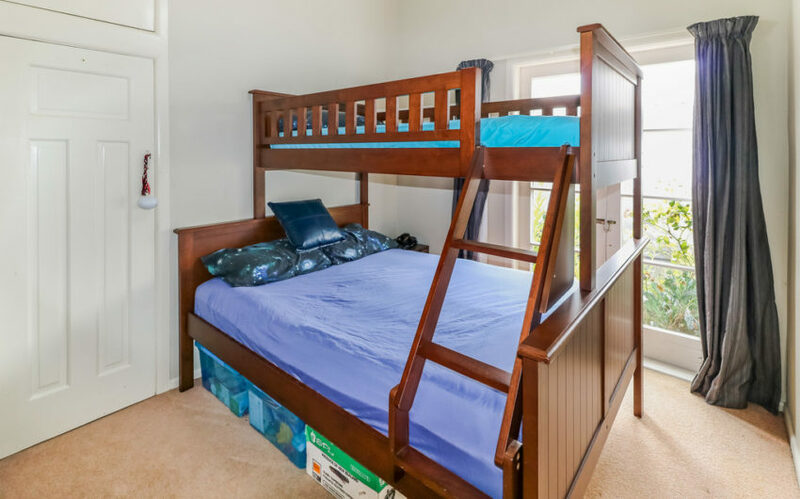 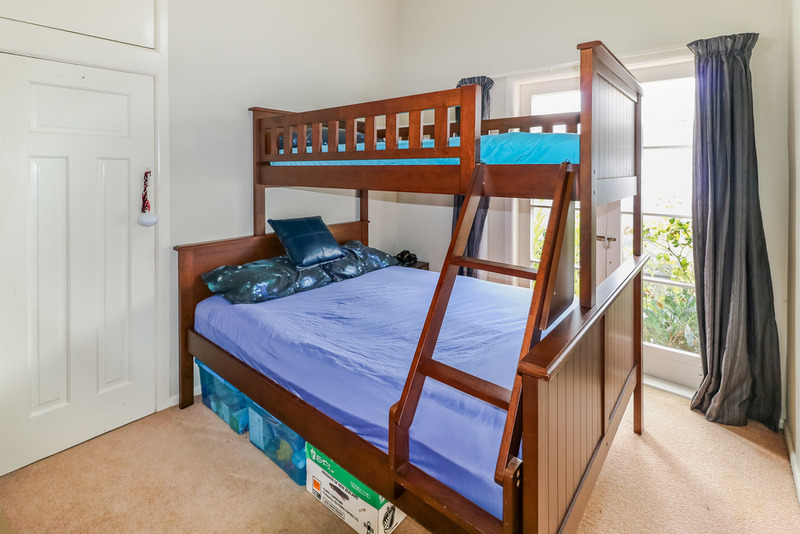 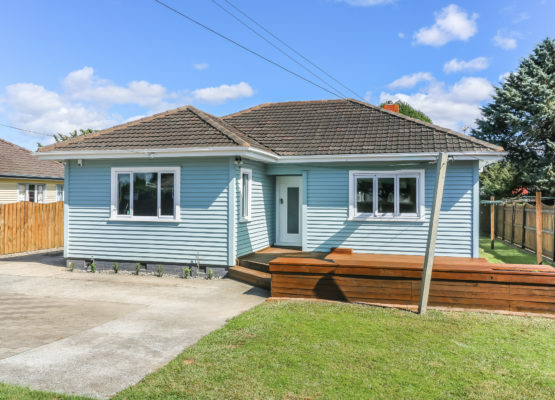 Close to public transport and shops plus this property is zoned for top schooling; Berkely Normal Middle School, Hamilton Girls High and Hamilton Boys High.